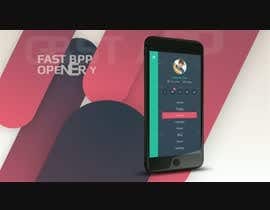 We would need an app promo video for our International Friends app. 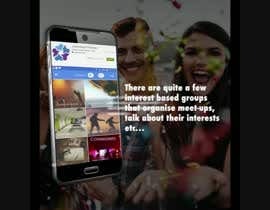 The app is a social network for Internationals. I will comment and rate every submission every day. First. 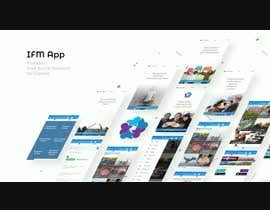 Apps promo design with all entries.. 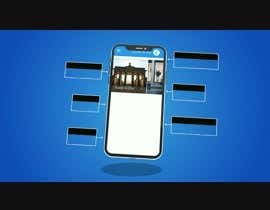 Please check__ #12 by Graphics Hd R.
Do you have a storyline for the video? Nope no story line. May do an animated explanatory video at a later stage. Upgraded it to guaranteed. Please download the app and make a screenshot. Regarding the screenshot for the logo, that can be done in first instance from the google play page (simply do a screenshot). The proper logo will be provided once I have chosen the person. And also provide app screen shots in high res and your app's logo too.